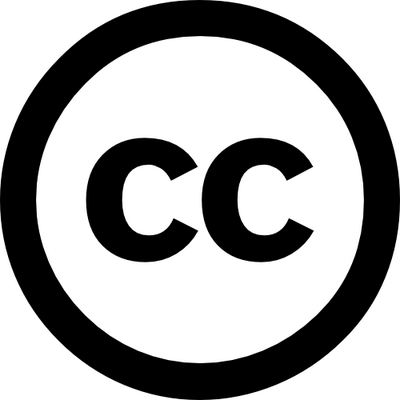 Creative Commons's free, easy-to-use copyright licenses provide a simple, standardized way to give the public permission to share and use your creative work — on conditions of your choice. CC licenses let you easily change your copyright terms from the default of “all rights reserved” to “some rights reserved.” Creative Commons licenses are not an alternative to copyright. They work alongside copyright and enable you to modify your copyright terms to best suit your needs.